Somebody clearly thinks that now is the time for a Jacques Tati revival. Following last year’s French box set L’Intégral Jacques Tati, and ahead of Criterion’s Monsieur Hulot collection later this year, comes this handsome seven-disc Blu Ray and DVD collection from StudioCanal. 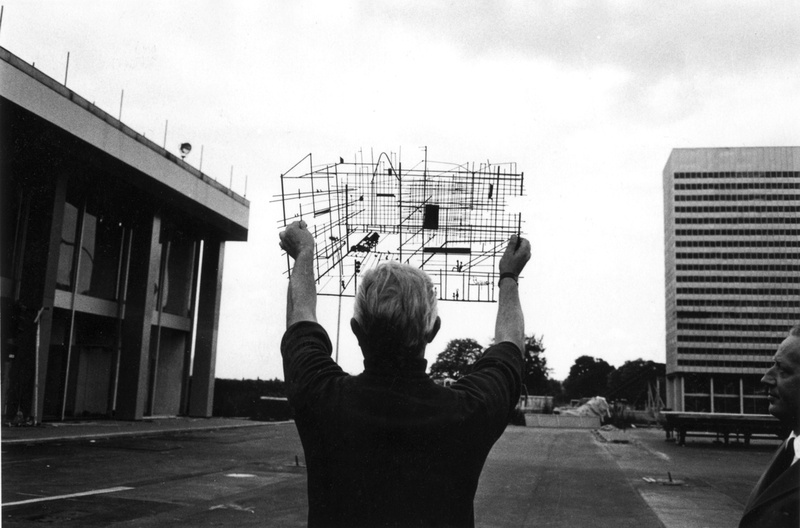 It is called The Essential Jacques Tati, a title that is both confusing and inadvertently provocative. It is confusing because it actually contains every film that Tati ever completed (sometimes in multiple versions). It is provocative because the set’s very comprehensiveness puts pressure on the word ‘Essential’. How much Tati do you actually need? This is a more complicated question than it might appear, for the simple reason that most of Tati is whimsy. It is beautifully staged and ingeniously engineered whimsy. It is cinematically expert and conceptually inspired whimsy. It has edges of social satire, and an occasional human warmth that’s all the more effective for being sparingly used, but it is still – nearly every minute of it – whimsy. As a result, it’s difficult to say how much of Tati is essential. Five minutes will be enough for some people. Five seconds may be too much for some. 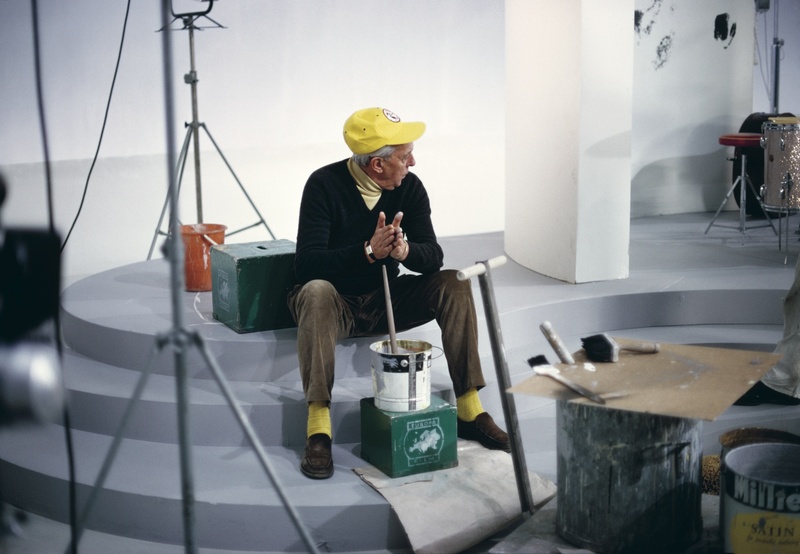 A single scene, from Monsieur Hulot’s Holiday (1953), might serve to describe Tati’s method. Monsieur Hulot (Tati) attempts to repair the rear tyre of some other holiday-makers’ car. In doing so, he somehow ends up elevating and then lowering the passenger seats. He is almost run over. He then ends up pushing the car he’s repairing into the car in front. Both cars roll down a hill, with Monsieur Hulot unsure about which one to chase. He ends up being chased by dogs. The spare tyre of the car he’s been fixing falls off, somehow taking the car’s horn with it. The noise the horn makes while rotating with the spare tyre sounds – for some reason – like a duck. This attracts a wheelchair-bound duck hunter who begins to shoot at the car. This series of misadventures only concludes when Monsieur Hulot appears frantically from stage right waving his hands in the air. There are several things to be said about this scene. The first is that the various things that happen in it are barely connected by logic. Where they are connected by logic (such as one car pushing another down a hill), these logical moments are almost programmatically broken up by a random mishap. There is a slightly demented concentration on how technical processes work, or don’t work. Everything in the scene appears to happen in slow motion, and yet, when you look at it again, you see that the whole thing has taken only twelve shots in 2 minutes 42 seconds. How do you describe this? If it’s surrealism, then it’s an unusually grounded and thought-out form. If it’s slapstick, it’s a weirdly aggravated version: the simple satisfaction of action and reaction is constantly withheld. There is no punchline either, merely an end to the scene, followed by another scene that’s almost as complicated. And is any of it funny? Well, for some, the very idea of French comedy carries its own hazard warning. For still others, the idea of nearly silent French comedy – in which a gangling man will sometimes fall off a bicycle into a canal, in which people get stuck in revolving doors, in which cars never start quite right – will set every red flag waving across the globe. It is entirely possible that even somebody who doesn’t naturally flinch at these ideas will watch a Tati film without smiling even once. And yet, they stay with you. Tati’s most ambitious film, the financially ruinous Playtime (1967), contains a recurring joke in which a man treads on a floor tile only to find it stuck to his shoe with static. Every time you see this man, his foot has acquired a new floor tile and his gait has become even more tortured. This joke carries on for nearly two hours. And yet, for something that’s not even remotely funny past the first repetition, the film’s demented commitment to the gag turns it into something oddly haunting. Tati thus becomes the poet of the random static shock, the traffic light that refuses to turn green, the queue in the bank that never seems to get any shorter. He kindly suggests that mankind is bearing up quite well under all of these self-inflicted indignities, and that it finally stands to our credit that we keep on dreaming up new ones. StudioCanal’s BluRay set contains all six of Tati’s completed features, along with seven rarely seen short films. Trafic (1971) and Parade (1974) appear on BluRay for the first time, and all of the films have been restored from the best available masters, resulting in much sharper image quality and sound than even the very good current BFI versions. An inexhaustible technical tinkerer – or fusspot, if you prefer – Tati shot his films in a bewildering variety of formats and specifications. Parade was shot simultaneously on 35mm film, 70mm film and video, with a final version being assembled from all three inputs. It’s amazing that any restoration could be watchable after forty years, let alone look as good as this one. A shame then that the version of Playtime included here does away with the original’s Widescreen print in favour of a HD Video-friendly aspect ratio of 1.78:1. The conversion is both carefully done and entirely sensible, but when dealing with this least sensible of directors it pays to acknowledge that his fans don’t want sense: they want a slightly lunatic fidelity befitting the creator’s vision. 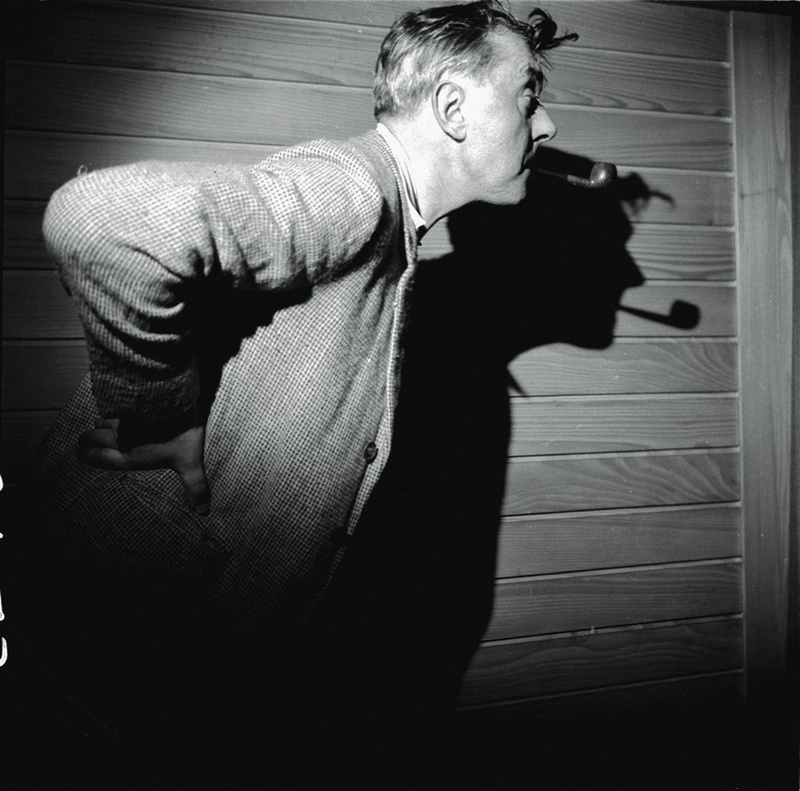 The Essential Jacques Tati is available from Optimum/Studio Canal today.